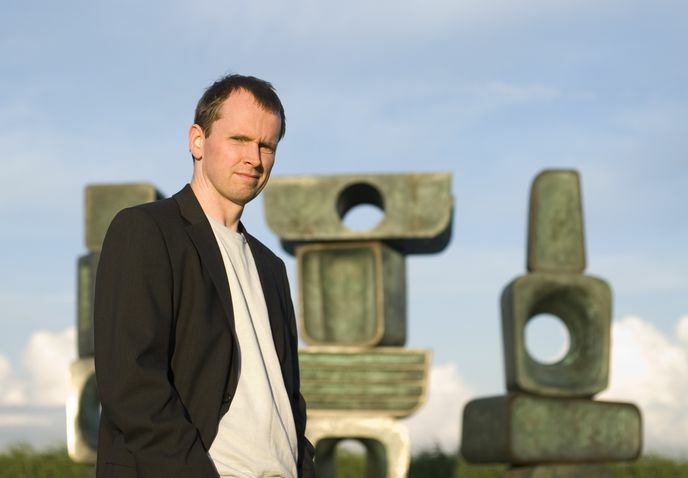 June 14th 2017 sees pianist Steven Osborne's final concert as part of his period as 2016-2017 Artist in Residence with the City of Birmingham Orchestra (CBSO). Conducted by Mirga Gražinytė-Tyla, Osborne and the CBSO will be performing Tippett's Piano Concerto at Symphony Hall, Birmingham. The programme also includes music by Stravinsky and Beethoven. Tippett wrote his concerto between 1953 and 1955 as a result of at commission from the CBSO. It was intended to be for the pianist Noel Mewton-Wood who unfortunately took his own life in 1953. The planned soloist at the 1956 premiere, Julius Katchen, walked out shortly before the premiere stating that the work was unplayable and the concerto was finally premiered by Louis Kentner.